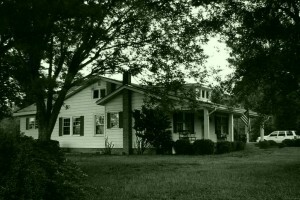 Our Farm In NC | CelticGenealogy.org - Family Genealogy Research Site – Living The Past! 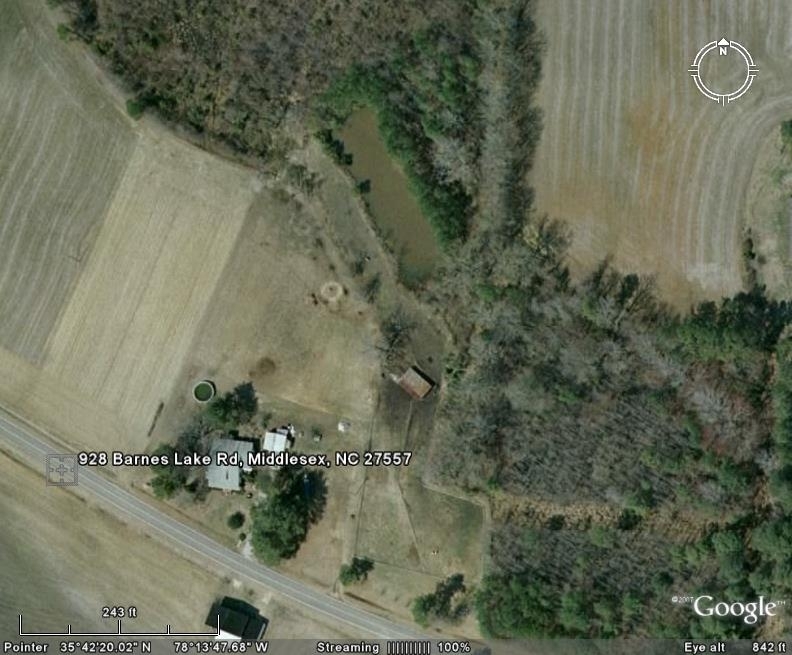 1585-2007 A.D.
Our new home is located in Johnston County Middlesex, NC. 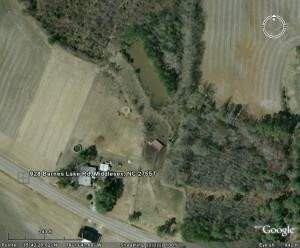 We are 24 miles SE of Raleigh and located next to Zebulon. 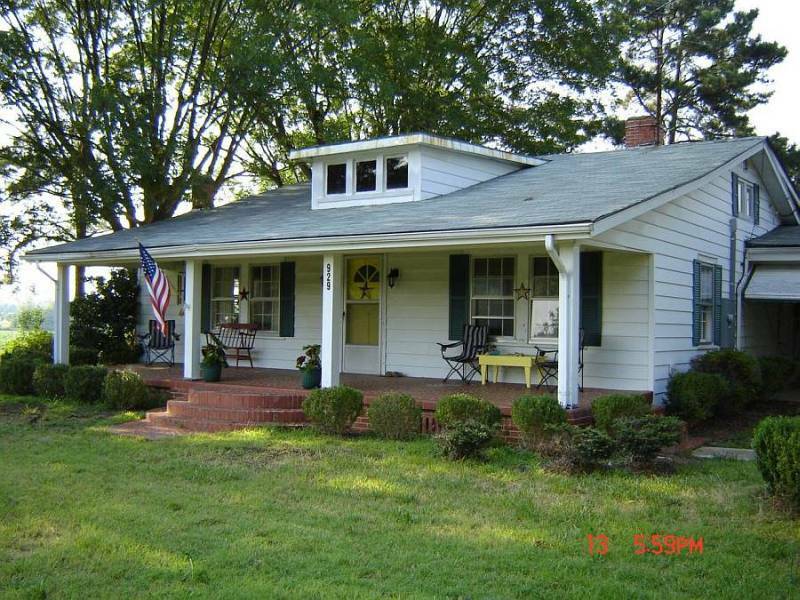 Our home was built in 1930 as a farm house for the Renfrow family. 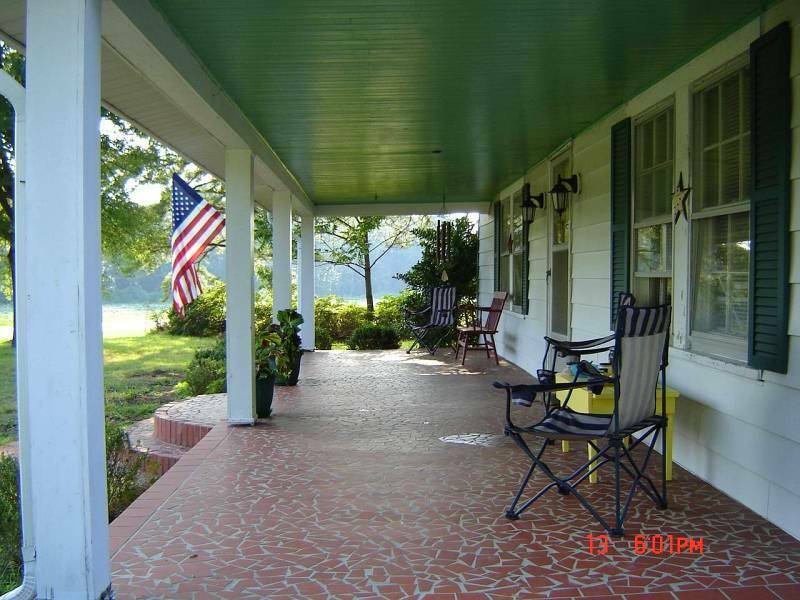 Our passion is to bring back the farm, not as a working farm, but as a place to relax and escape to. 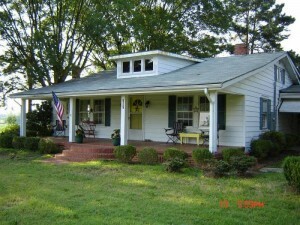 I want to keep this blog simple with updates of what we are doing in NC. I ‘d like to show photos that show my meaning of NC or the simpler life. Andy Griffith lives in NC – any questions…? Please let me know.